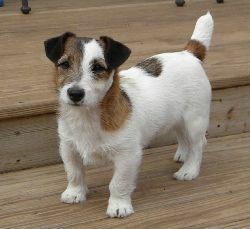 We are a small breeder of the Shorty Jack or Short Legged Jack Russell Terrier. 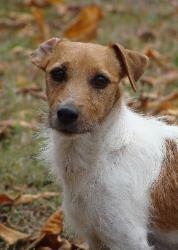 We are located in Norman Oklahoma on 20 acres for our puppies and dogs to live. 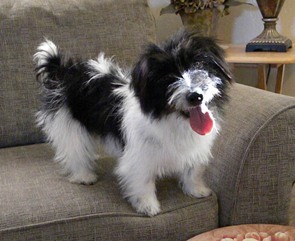 Our dogs are used to being a part of our lives and are very affectionate. Find our more about us and our dogs as well as the breeding program through our website listed above. 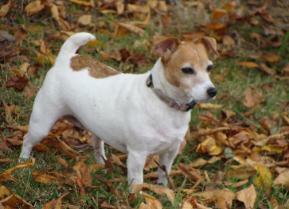 We are dedicated to breeding quality Short Jack Russell Terriers. We are also members of the EJRTCA and our Short Jacks are registered with the EJRTCA. When we have current litters available we do list them on our site as well as past litters for you to view.